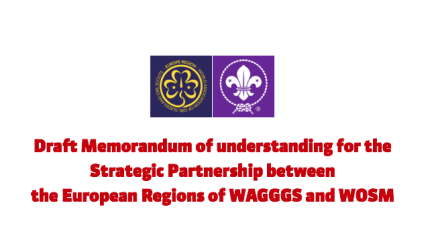 During the update we gave at the International Commissioners’ Forum in Serbia in February, we shared that the next step for the new agreement between the European Regions of WAGGGS and WOSM would be a draft Memorandum of Understanding (MOU) that would be shared with our Member Organisations for feedback. As promised, the new MOU is a simplified version of the previous one, including elements from the previous annexes. 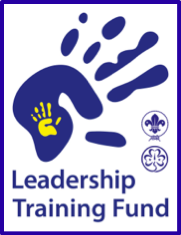 This allows us to commit to the shared values and principles of our two organisations and to the joint work which we believe will have the required impact on the young people we strive to support. As you know, making the MOU operational will be a key responsibility of the two Committees. 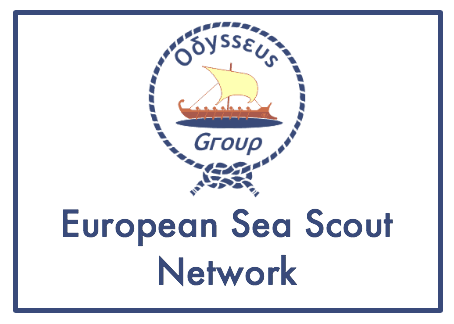 Already we are working on updating the framework which will facilitate this. We welcome your feedback on this next step of our partnership together. 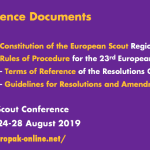 You may send them to either of the Regional Offices (WOSM Europe, WAGGGS Europe) or through your Committee Contact. 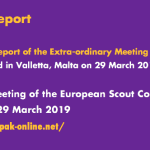 The European Scout Region of WOSM and the Europe Region WAGGGS are please to share with you information about the next Erasmus+ application to which your Member Organisation can become a partner: The Academy 2019. 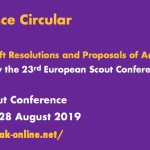 The application will be submitted by WAGGGS Europe, which will also be the lead coordinator of the event. 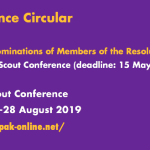 The Academy 2019 is scheduled to take place in Bled, Slovenia, from 2 to 7 November 2019. 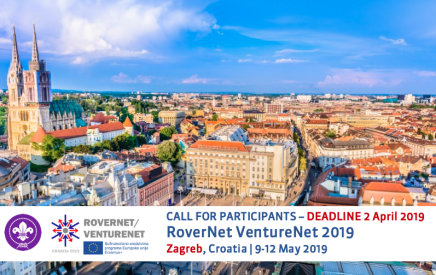 Please make sure to signal your interest to be considered partner to this project before the deadline – 12 April 2019. We are looking for you! 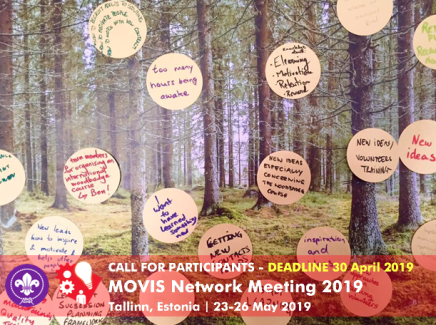 Get ready to live an amazing experience with almost 200 participants from all over Europe! 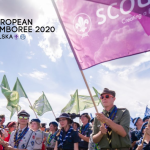 We need a content volunteer for the planning team of The Academy 2019! What do you need to be a support content volunteer? ● If possible and strongly encouraged to be present at the first preparatory meeting. 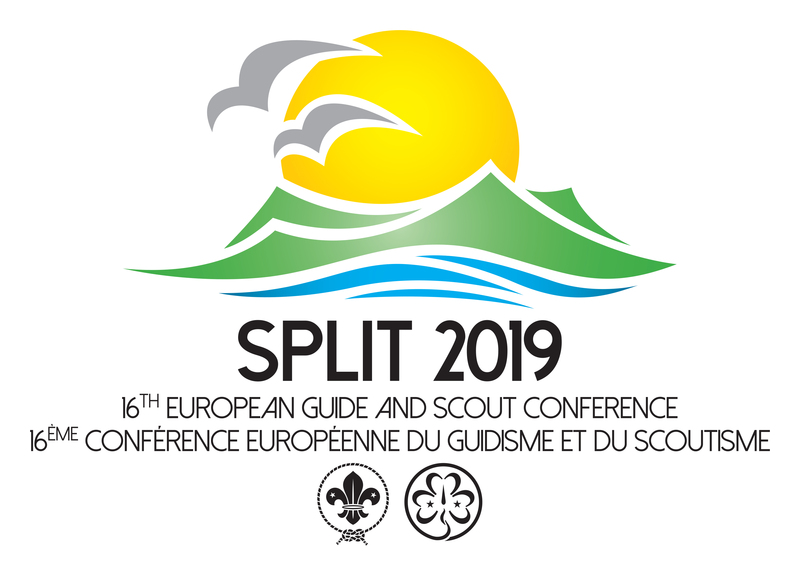 The meeting will take place 7-9th June in Slovenia.